« What’s the Best Kind of Book Publicity? Unless, of course, you’re Stephen King, who could probably sell his grocery list to tens of thousands just by putting his name on it. If you’re not Mr. King and you’ve finally published your work, call or email your library to let them know you’re a local independent author and want to donate your book to their lending library (offer at least two copies). They might not salivate at the offer as if you were Stephen, which could be a blow to fragile egos, but I guarantee they’ll listen. Better yet … show up in person. You can’t say too much about the power of personal contact. Be sure to ask for the person in charge of acquisitions or circulation (the contact person’s title may vary from one library to another). Any book they accept will typically remain on a shelf as long as they have available space and the book remains in good condition. Offer your library contact a signed copy with a request for them to review it, either on one of the local online book retailers where it’s sold (don’t be afraid to ask them to), or on the library’s own web page. Some libraries actually post a list of what the librarians themselves are reading, which is often a key resource for patrons looking for new book recommendations. Many libraries today host book club groups, sponsor author events, and many will even offer to feature a review (or at least a listing) of a book on their website when it has local connections (author, setting, historical characters, etc.). Offer yourself for a reading, in-person book group discussion or Q&A. Be creative. Work with your library to see what’s worked for them in the past. Having a local author show up is something most libraries would be delighted to have happen, whether you’re famous or not. If they accept, just relax, come early and be yourself (and bring copies of your book to sign and sell). If your library event goes well, branch out to other libraries nearby. 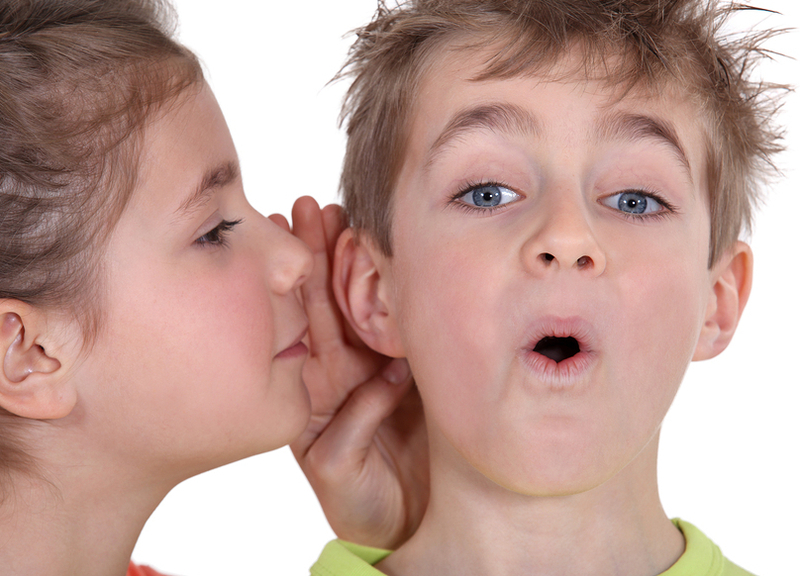 Word-of-mouth … which is exactly what you’re after … most often starts locally. 1) Do NOT simply place your book in the library’s donation bin or it will likely end up on their sale table. TALK to someone about it. 2) Offer a minimum of two copies for each library. 3) For large library book clubs, offer the book club a discounted price on a book they can share, to start people talking about your work. If they enjoy it, it may generate sales among those who don’t want to wait for it. It may seem like a sneaky thing to do, but once your book is ready for people to check out, ask your friends to go to the library and put the book on hold for specific dates. People searching for books to read often review the library’s “hold” list. Seeing a book that already seems popular practically invites others to add your book to their list, too, to see what all the fuss is about. And that’s always a fabulous thing. However, never forget you have to write a good one to get people to like it and recommend it to their friends. A poor book can get panned light years faster than a good one can gather praise. Other than a direct donation, libraries in general select books for their collection based on reviews from specific places. Here are links to the submission guidelines for reviews from a few of the better ones: Library Journal, Booklist, Publishers Weekly, Readers Favorite and Kirkus Reviews. There’s never a guarantee of what the reviewer will say (although for most you can always choose not to make the review public). And you should be aware a lot of the better review sources charge for their services, which often includes review distribution channels as well as the base review. For an indie author, just starting out, they can seem expensive. However, a good review … from Kirkus, for instance … can give your book momentum that’s otherwise hard to come by. You should also determine if your library loans digital books. Most libraries that do license e-Books (for Kindle, Nook or Apple i-Pad) do so through OverDrive, the leading full-service digital distributor of eBooks and audiobooks worldwide. You may want to make you book available on that platform, too. Lending to the e-Readers for a while through the library is no more costly to an indie author than 90-days of free promotional giveaways of the book on Amazon. Finally, I’m going to mention again the link on the right-hand column of this page, where indie writers can subscribe for their copy of “Creating Believable Characters.” Written specifically to aid other indie writers in their character development, the price shouldn’t be a deterrent … it’s FREE. Look for the mention of my novel Reichold Street in the September 26, 2013 Fall Books issue of The New York Review of Books. Comments, as always, are encouraged. This entry was posted on July 30, 2013 at 5:03 pm and is filed under Award-Winning Fiction, Book Promotion, Free Stuff, Market Your Book, Storytelling. You can follow any responses to this entry through the RSS 2.0 feed. You can leave a response, or trackback from your own site. ahhh… I am… somewhere else… remind me to read this when I am… not somewhere else…. Great advice to get more talk out there about our published books! This is great advice! One of my followers recently published his first book & I’d like to pass this on by re-blogging! More great tips from Ron Herron, author of the award winning Reichold Street. Thx, Tim. You’re too kind.